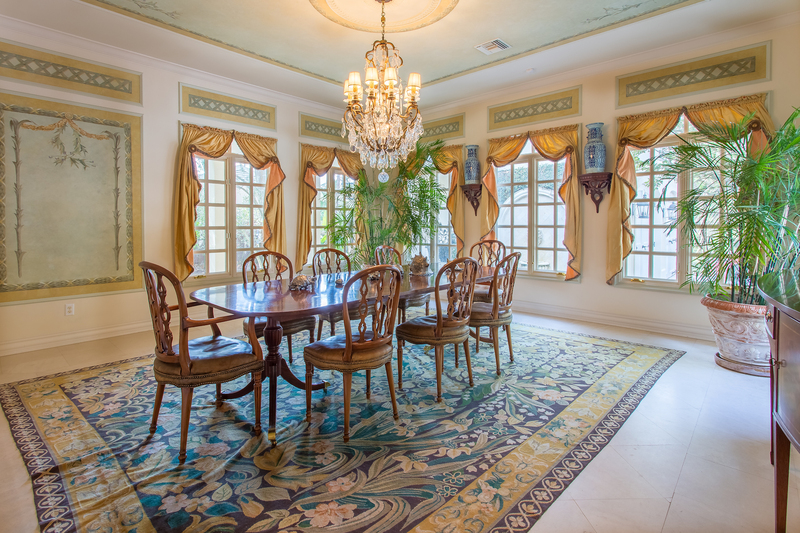 There is a tremendous amount of detail to this executive retreat in Winter Park, Florida. Located within minutes of Park Avenue this home has five bedrooms and 6,500 square feet of space. As you enter through the front door you are in a formal foyer with limestone flooring and crown molding. The limestone floors continue into the enormous formal living room that has 1 of 4 wood burning fireplaces and French doors that overlook the lush backyard and pool area. The gourmet kitchen opens to a cozy family room with the 2nd of 4 fireplaces and French doors that look over an outdoor lanai and pool. 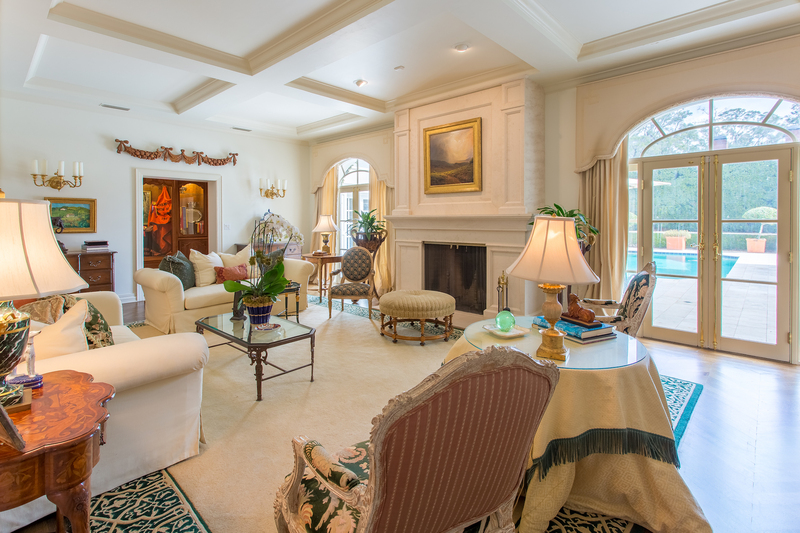 Off the kitchen is a very spacious formal living room to have those large family gatherings or to entertain in. The downstairs master suite includes a wood burning fireplace, walk-in closets, and a large master bathroom with double sinks, Jacuzzi tub, and a separate shower stall. 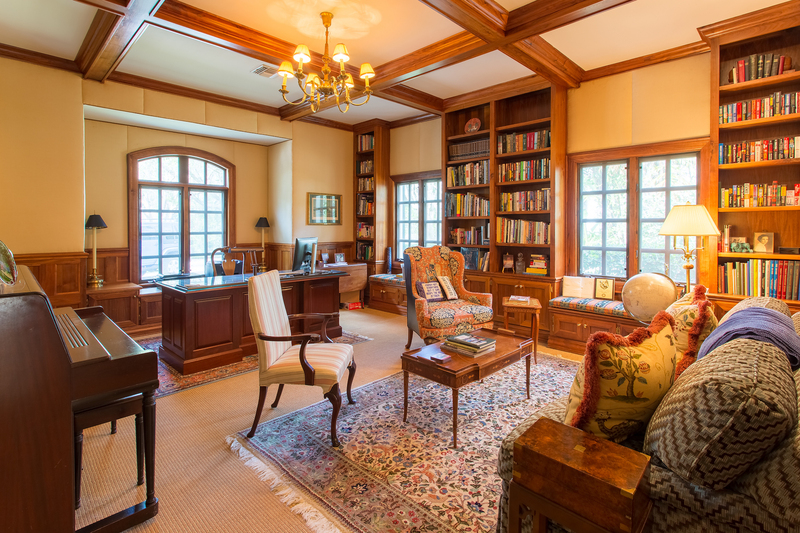 There is also a large private and quite office on the first floor. There is a 2-car garage that has a guest suite above it with a full bath. 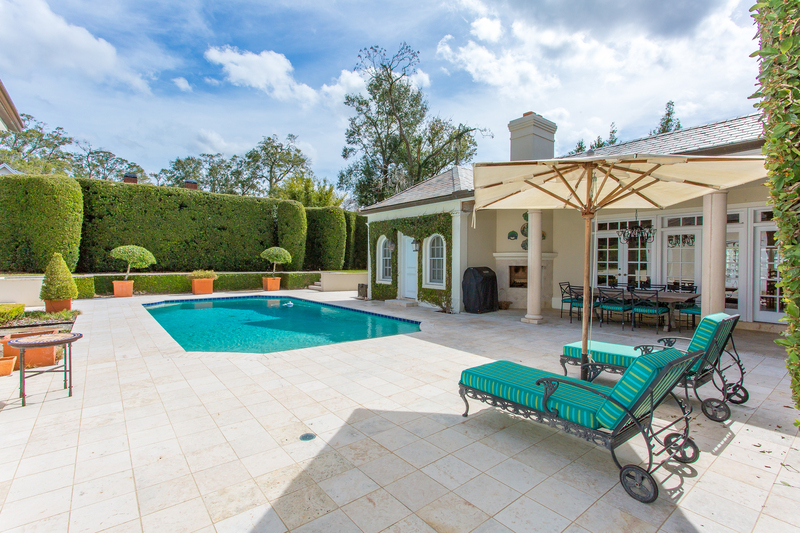 The pool area has room for sunbathing as well as a covered area for outdoor dining. This home is listed for $1.7 million with Fannie Hillman and Associates, an affiliate of Luxury Portfolio International®.